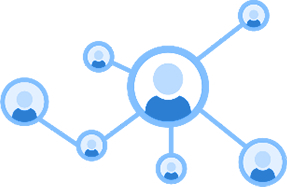 Shared Hosting is ideal for general purposes hosting needs for your business. We offer 1gb, 2gb, 3gb, 4gb and unmetered hosting for as low as Php1,000 to Php5,000 per year. We maintain 99.9% up time with our managed server. 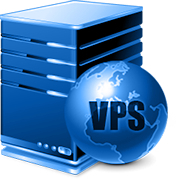 VPS hosting is ideal for growing web hosting needs. If you have 5 to 20 websites you want to maintain and still want to keep an affordable budget then VPS hosting is ideal for you. Package starts as low as Php2,000 or $40 per month. This is ideal for Web Designers, Web Developers, Graphic Artist, SEO Specialist, Digital Marketer or Business Owners who want to resell hosting services. Our reseller package start as low as Php2,000 or $40 a month with 10GB and unlimited domains. 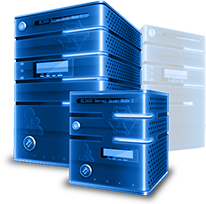 Dedicated Server is ideal for SME’s to Corporate companies who wants full control on their server needs, configuration, security and settings. You can even upgrade memory, HD, IP’s, control panel and so much more. Our Dedicated server starts as low as Php5,000 or $100 a month. 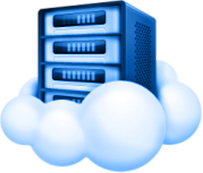 If you wish to have a remote desktop, a cloud hosting is ideal for you. It will handle all your files into cloud without the need of the typical hard drive. You can easily access your files anytime and anywhere you are in the globe through the power of internet. Our Cloud server package starts as low as P2,000 or $40 a month. Start your online business with us. Our business model is simply from Branding to ROI, that is our commitment.